This week on Science on the Radio Dr. Marvin Druger discusses The Rorschach Test. 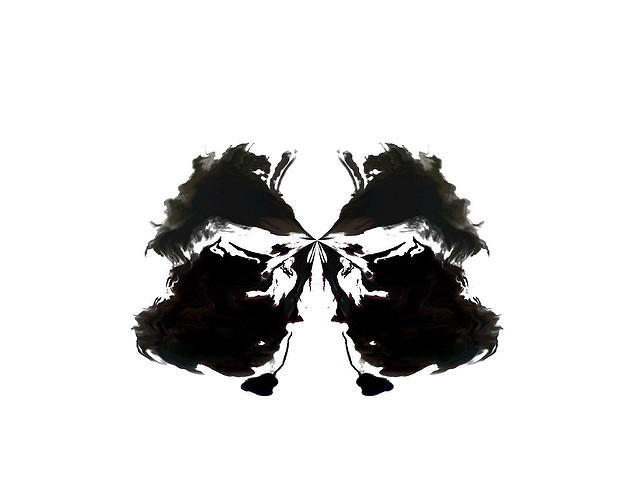 A psychological test in which subjects' perceptions of inkblots are recorded and then analyzed using psychological interpretations. Dr Druger will discuss how the test came about and specifically how it is scored. You can hear Science on the Radio each Wednesday AT 8:30PM on WAER.